For all of my TV deals and steals fans, today we are sharing HLN Deals – Where to Find the New TV Deals from Headline News. 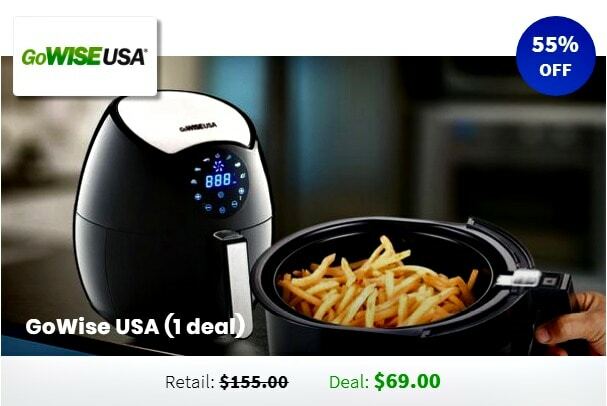 Here are the exclusive deals seen on HLN Headline News. 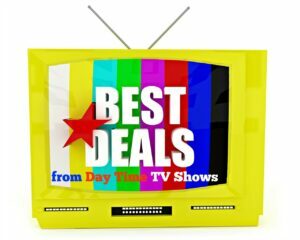 If you love the deals seen on popular daytime TV shows but have a hard time finding them or keeping track of them, we track them and share them here on More with Less Today for our readers. 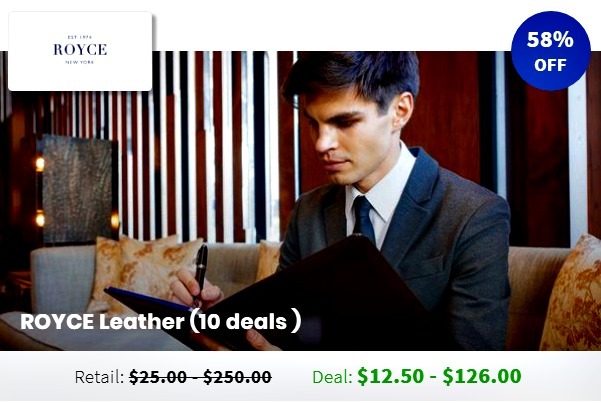 *Important- We are not associated with deals seen on HLN Headline News or with the companies that are offering the items so be sure to write down the contact information if you buy an item. We have affiliate relationships which means we may earn a commission at no additional cost to you if you make a purchase. We proof our posts after we share them, but occasionally we don’t catch a typo. Please let us know if you see an error. 2019 update- HLN has not updated their deals this year at least not at the time of this update. If they return, I will be sure to update them here. It looks like the HLN deals took a holiday break. As soon as they return, we will share them with you right here! A few of the deals from last week are still available too. You can see those right here. HLN Deals is a new TV segment featured on Headline News (HLN) and Social Media to bring top brands to consumers at significant discounts. 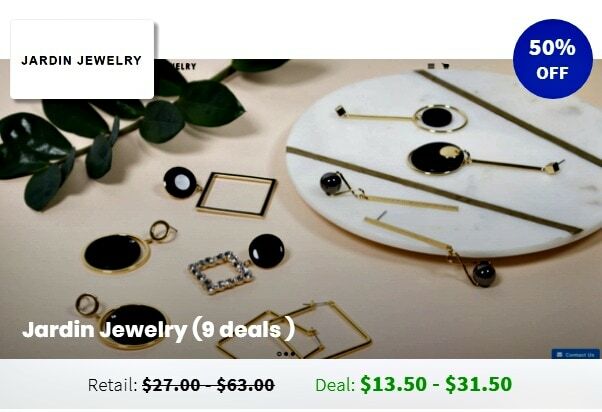 HLN Deals is operated by Knocking, a leading e-commerce company, in partnership with CNN/HLN to offer viewers great products at significant discounts. How long are HLN Deals available? Each deal is available for 48 hours. However, because of the low prices and high demand, specific products may sell out within those 48 hours already. Most orders ship within 1 to 10 days after the order is placed; personalized and customized orders may take up to 14 days, which will be indicated on each deal. Most orders have a shipping flat rate. Customizable orders shipped directly from the manufacturing brand may require extra shipping cost. The exact amount for shipping will show up during the checkout process. Something went wrong with my order. What do I do? In the unlikely event that you receive incorrect or damaged goods, please contact us directly. Contact details for each brand as well as the contact details for HLN Deals / Knocking can be found here. 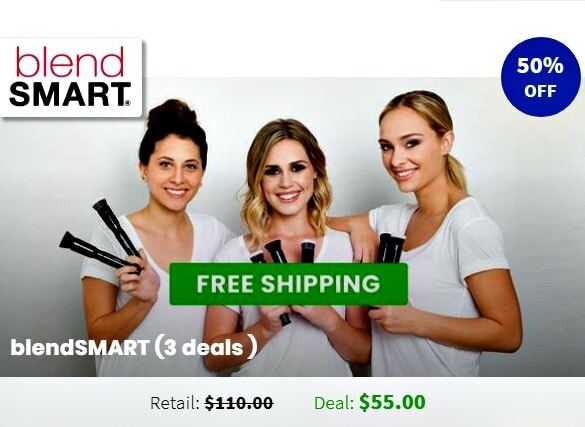 Yes, most products are eligible for return within 30 days after placing the order. Please start the return process by clicking here. How can I recommend a brand for future HLN Deals? 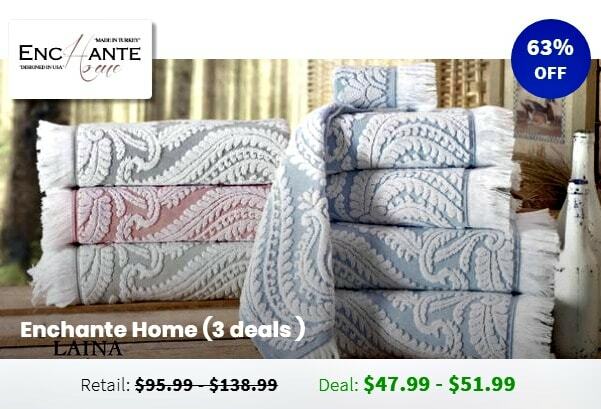 If you love the deals and steals from TV, don’t miss these! 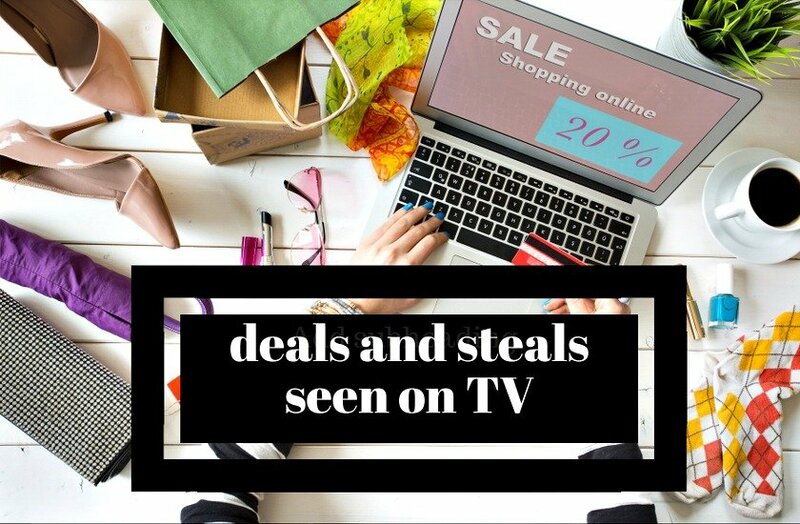 Steals and Deals from TV shows: these are updated as soon as they are live!